What is cookin' in your cauldron this fall? Welcome to Coldwell Banker Judey Brown! 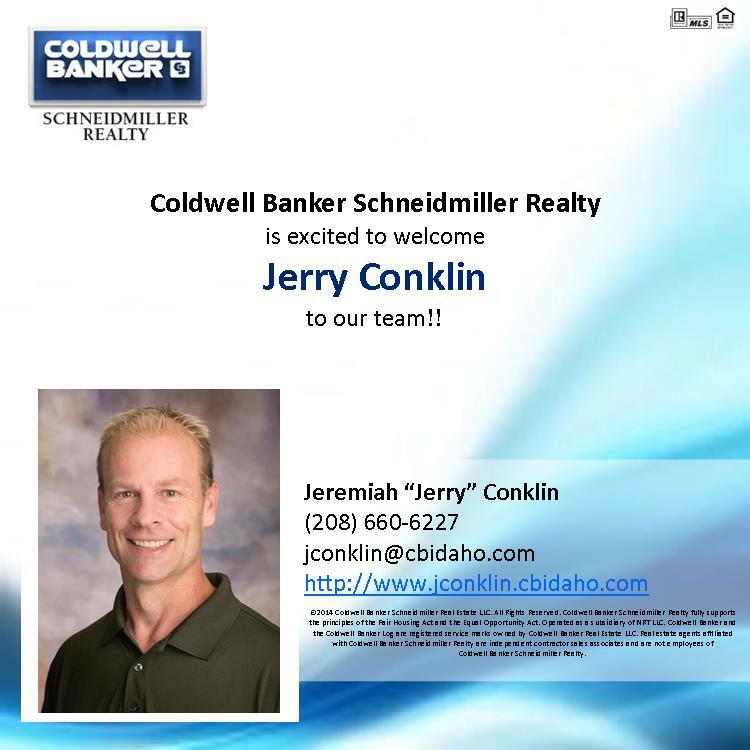 Welcome to Coldwell Banker Jerry Conklin!